How can technology lead to more participation in democratic processes? Who should own and control city data? Can cities embrace a model that socializes data and encourages new forms of cooperativism and democratic innovation? 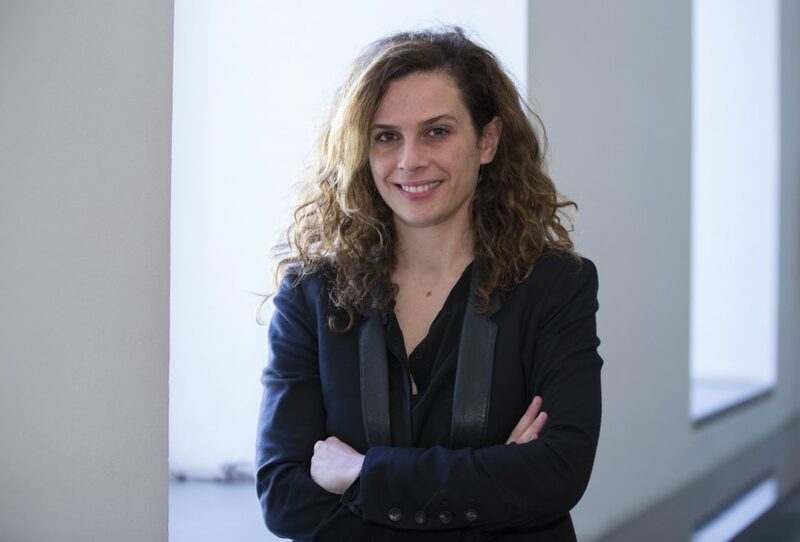 Albert Cañigueral interviewed Francesca Bria, the chief innovation officer of Barcelona. Albert Cañigueral: There is no lack of technical tools. But are we, both citizens and adminstration, culturally ready for it? Francesca Bria: Tools are not just technical devices, but regulation, economic models, technical infrastructure and cultural organizational change. Making them align is the difficult part, The problem is definitely not the tech, but the culture and the institutional boundaries. Even though at the moment there are citizens in the government who don’t think like bureaucrats, they still have to work within certain boundaries. Institutional hacking is great, but to truly expand these it must come from the bottom up. Sure you also need the right people in power, but if society can’t enter and do things, monitor and track activities, nothing will change.